All Specialty Buffets include our professional staff on-site for a full-service experience. Please help yourself to these wonderful buffets, but all remaining food will be the property of Jack Stack and will return to our facility. Our Barbecue Lover’s and Wood-Grilled Specialty Buffets include Hickory Pit Beans, Potato Salad, Creamy Coleslaw, original and hot sauces, pickles, a variety of breads, paperware, serving utensils, and condiments. A barbecue feast that will leave your guests in awe. 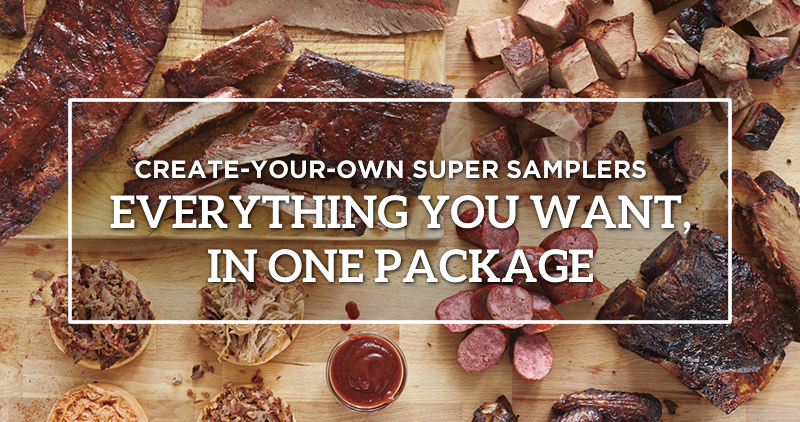 This popular buffet includes all of our famous award-winning items: Pork Spare Ribs, Beef Burnt Ends, Sliced Beef Brisket, Barbecue Bone-in Chicken & Polish Sausage Medallions. A true Hickory Wood-Fired Jack Stack original. 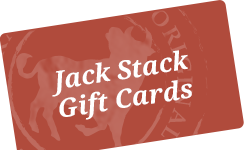 Give your guests the barbecue flavor that Jack Stack has made famous. All Wood-Grilled Specialty Buffets are prepared on site for a perfect presentation. Prices are per person, based on 100 people. Grill charges apply. Call for quote on either option. When your guests need to mix and mingle, we can take care of that too! Our reception package is perfectly suited for weddings, receptions, cocktail parties and mixers. Food is provided by the piece count and set up in a variety of stations at your venue of choice. Our basic package is listed below and can be customized to your liking. *Receptions are recommended for groups of 50 or more but can be ordered for any size party. Quantity of food is based on a piece count. We will be happy to customize a package to your liking.